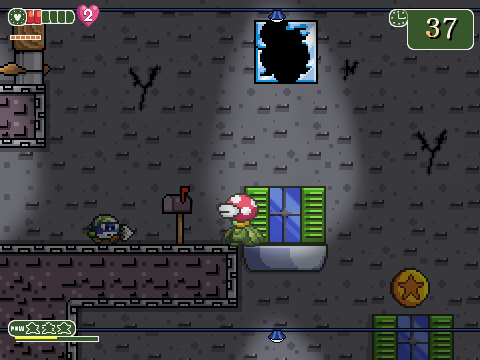 It's a fangame made by Neweegee in GameMaker Studio! 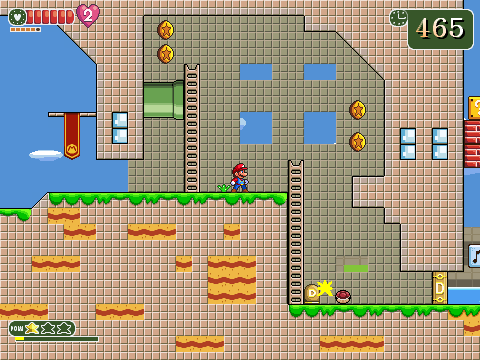 Based on Nintendo's Super Mario(one of my favorites). 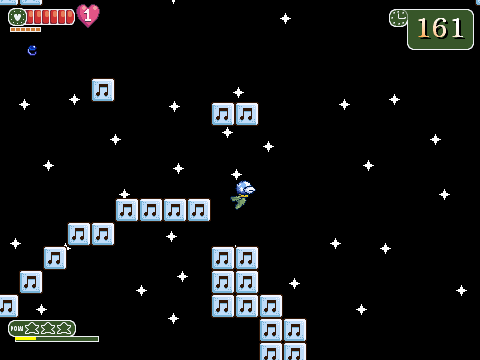 Featuring custom graphics, New Super Mario Bros Style music(not much 'bah!' though) and new enemies and obstacles! 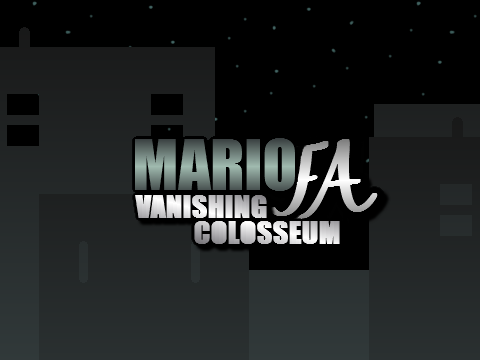 In the story, it has been 10 years since Mario's last adventure and a lot of things have changed. You get to play one stage and it's 4 rounds in this demo. 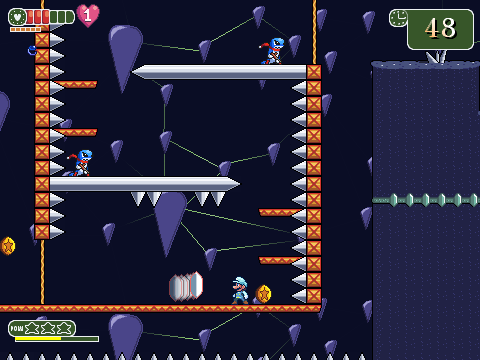 Defeat enemies and collect coins to power up, giving you new abilities! 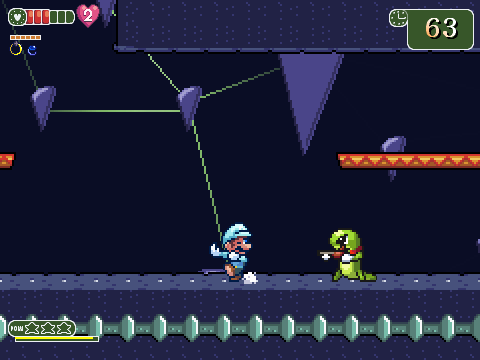 With Both of their own abilities, switch between Mario and new character Patty Ptooie to power up and beat the stage as fast as you can(once you know the stage, of course). 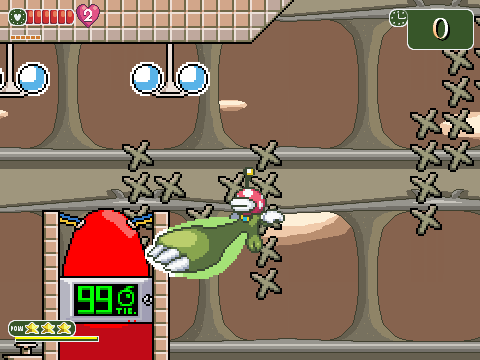 ^ Those controls can be changed on the stage select menu by pressing Up or Down.